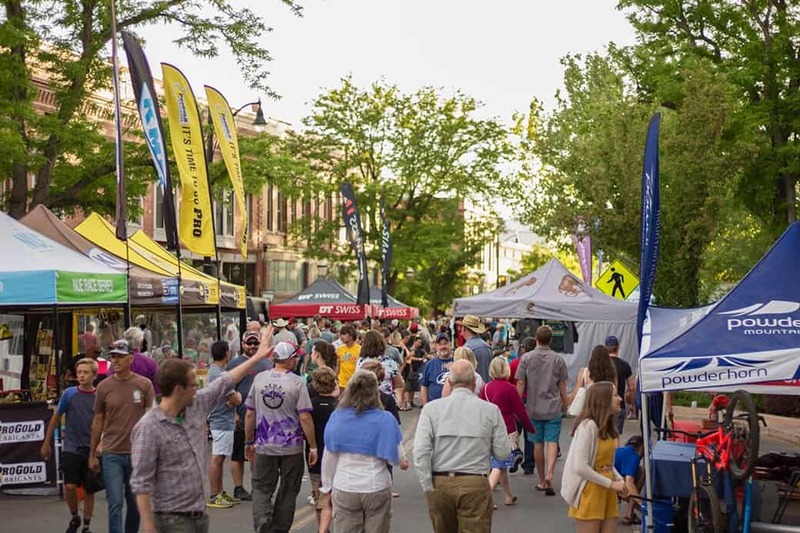 Downtown Grand Junction is hiring an Event Coordinator! This position plans, coordinates, and oversees events such as the Four Peaks Downtown Music Festival, Downtown Farmers Markets, Fourth of July Parade, Downtown Car Show, Art Fest, Spooktacular, Tree Lighting and Parade of Lights, among many other tasks and responsibilities. If this is a position that interests you, we encourage you to apply!